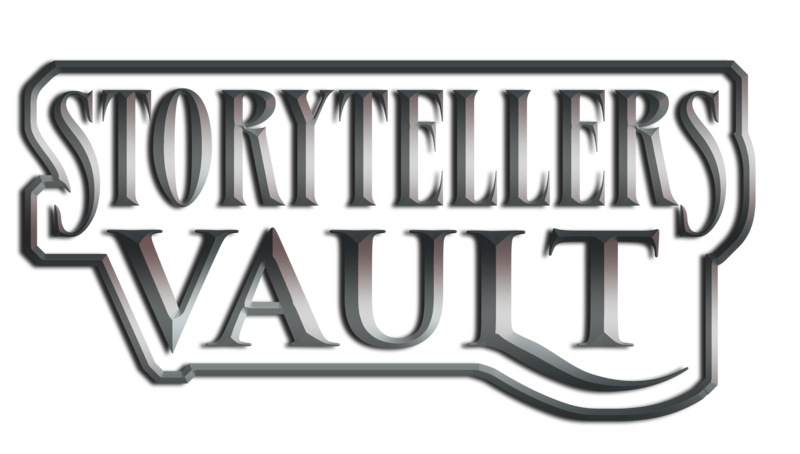 Can I publish Fantasy Grounds compatible content through Storytellers Vault? Not at this time. We will announce any potential changes in the future.